As the market for mirrorless cameras increases by the day, it is no suprise to see more manufacturers(Pentax and others) adopt this system. Tough economics is certainly a factor and without a doubt the price of a system is certainly one of the primary attractors or distractors to entry. First, it was the wonderful Panasonic Lumix G1(et al.) which started this phenomenon. I was once a proud owner myself and can attest to the fact that it was a great little camera indeed as was the still marvelous Panasonic GF1. 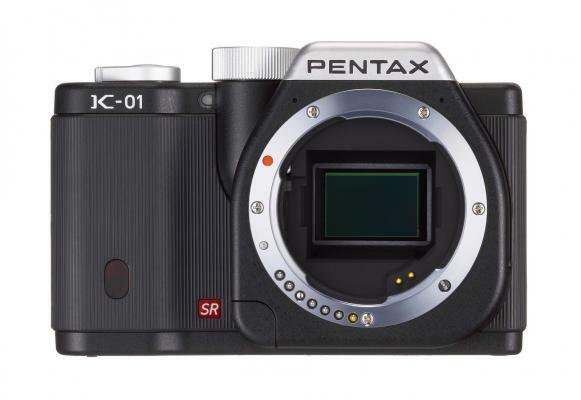 Then as well know came the others like Olympus with their Digital Pen series EP-1 et al, Sony NEX(APS-C), Samsung NX(APS-C), Nikon 1, Canon G1X(APS-C like), Ricoh GXR(APS-C), and just recently announced the Fuji X-Pro 1(APS-C). So what does this all spell? It spells mass market adoption. The market has seen as the m43 stalwarts(Panasonic & Olympus) have come into a dominated market of digital slrs and have taken a little chuck of their profits their way. As you all well know how companies would rather enter a market even if their are no long term commitments but just to be in the market. In the end, I think that’s great because we are the ones who benefit in the long run from great equipment as a very reasonable price. Personally, I’m not one to go out and just buy everything that’s new and suppose to be the best. I think I’ve already matured enough to realize that’s great stuff but not necessarily what I need. Plus I’ve become a sort of bargain hunter and I much prefer to buy used and if I don’t like it, then it gone without much of a loss. As you can see the list is quite impressive. I particularly love the back plate of the camera, its nice and simple with the just the right set of buttons. In my humble opinion, I just can’t believe how Pentax did not produce an EVF for this camera from the beginning but who’s not to say they can’t if the system picks up. Nonetheless, I think its a glaring omission and I’m sure it will not bode well with the Pentaxians and other enthusiasts. What is it with these EVF’s that are so addicting anyway right lol. For a more complete listing of the Pentax K-01 head over to the Pentax Forums who first broke this story. I’m keeping my eye on the K-01 too! 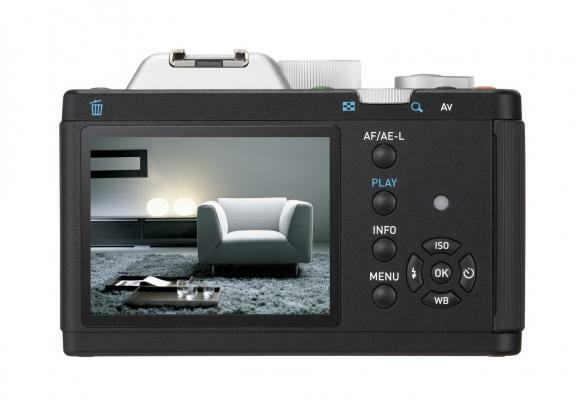 Like the NEX-7 and the X-Pro-1, it sounds very promising. I like the 40mm pancake they are pairing with it, which keeps the size down a bit, plus it has an attractive design. So much good stuff happening on the mirrorless camera scene. Thanks for the info, Jorge! Thanks for chiming Michael. Personally, I’m not a fan of the NEX series although I do recognize their image making qualities on the right hands [like yours]. The X-Pro 1 will certainly be the a driving force if everything pans out well. The sample shots I’ve seen are simply outstanding, very crispy. Now in comes the K-01 which for one will be way more affordable than the other 2 and with a rocking sensor to match its unique look. I wouldn’t mind testing it and working it for a month or so to put it through paces and yes that 40mm looks excellent. Yes it does, I wouldn’t mind trying it one for a review. I can only assume the image quality will be outstanding, coupled with the fact that you can mount some classic lenses with f/1.4 bokeliciousssss. No dejo de leer tus artículos y aprender de las maravillas del mundo de los m43 al que tu le entregas tanta desbordante pasión. Que tengas un feliz fin de semana, ya tengo el dropbox funcionando. Thanks Rey, the mirrorless camera world is certainly going through an evolution and in the end, we all benefit from this new medium. Have a great weekend in la Habana mi amigo. Si, me alegro por lo de Dropbox, en breve comparto mas cosas contigo.